It is true that Microsoft do not offer a free service for downloading their software products. The only official way is to pay a lot of money to register a MSDN subscription account at present. In fact, it’s not necessarily so. You can absolutely get any version of Microsoft Office/Windows OS from download sites on the Internet. However, the issue is how to make sure files are safe before downloading them. Fortunately, you can easily verify the Windows/Office ISO files using SHA-1 hash. This method makes sure that the downloaded files are intact and original. After a time, I have collected all Microsoft Office/Windows OS versions. I uploaded them to my MEGA cloud storage and shared them with many people on my Youtube channels. And I didn’t know MEGA limits bandwidth and download speed per IP address until a member commented that he/she has to pay in order to get files. 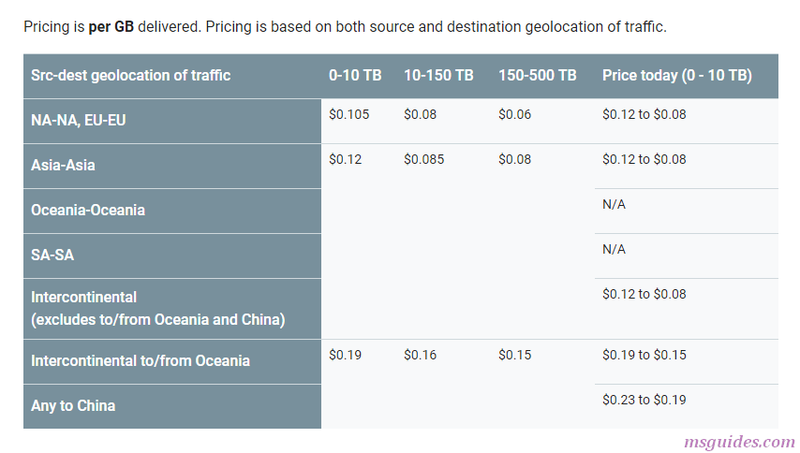 Although I have Google Cloud account, I don’t intend to send large files to the cloud because the costs of network bandwidth transferred out are very high. So I go online, start with a simple search “file sharing service provides free unlimited bandwidth” and here is the result I got. As I know, Mediafire offers free plan (with 10GB of cloud storage space and no upload/download bandwidth limit). That’s what I need. I follow their instructions to get more free space. Right now I have 18 GB of storage to use. However, this is not enough so I create a second account. I uploaded all (Windows/Office) ISO files to 2 cloud drives. You can get them here. 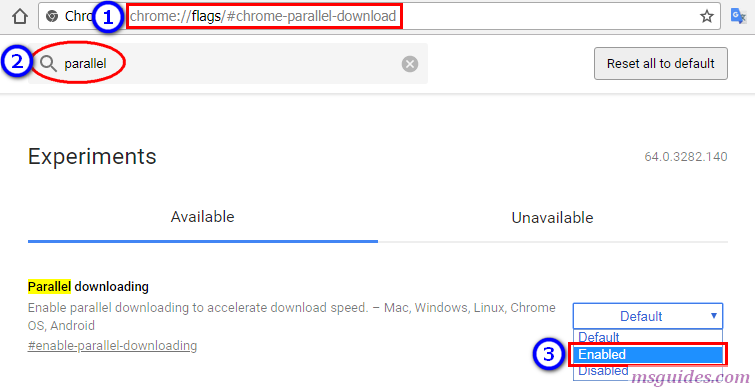 Note: If you are using Google Chrome, just follow the instructions below to boost your download speed. 1. Copy and paste this line into your address bar then hit Enter. 4. Relaunch your browser and feel the difference. I also used activator but he said it “does not support your version of WORD”. It really worked thanks for your kind help, I found you genuine. Thanks you for the support. I copied and stored the code in a text file with .cmd extension and ran it as an administrator and my Office 2016 activated. Thank you. Is that method just for the Chrome browser or does it work with others like Firefox? Okay so for people that has problems with it. This is the link where i downloaded mine. 2.25 gb. 2nd. I did as instructed, copied the code and paste it on a notepad then save it a activator.cmd and then run it as an administrator. It worked for me. 3. Install it. Could be a very long process runing slowly in the background. Check the progress in the notification icons (bottom right). 4. Even if the process enup without asking anything, or even if the office icons are not visible after in the start menu, it is probably installed already. 6. Run the script file (right click, run as administrator). Here is described well how to create the file. I’ve been trying to use your activator for office 2013 & 2016 without sucess. It rplies the version is not supported in both cases. I’ve tested on two different computers with win10. Also the deployment tool that you posted I can’t get working. It downloads the file but then it can’t be installed. hope you have some solutions. thank you it really work after trying and trying. I have wasted too much time and but could not get any option to download office 2016 for PC. Thanks a lot! This works just fine! make sure you run .cmd file with admin otherwise you will get server failed notification. Please do right click on it and run it as administrator and you should have internet connection on. Than In Sha Allah it will work. please send me link for office 365 programme. is windows 10 iso vertion is original ? Where can I download office / windows ISO with no problems right from MS? Run the CMD file as admin! I had the same issue though i have run it as a administrator. Any help??? Please send me a link to download the latest version of MS Office 365. I have a new computer and I can’t find a free download anywhere. I am also facing same problem.If u get ms office then please help me,how can i get that. I did ….. still showed the same thing!!!!!!!!!!!!!!! Same problem.. I run as admin but still showing the same thing! did the run as admin, same problem. I am also having this problem .how did you sort it out. previously I had same problem like you. But actually, after I tried frequently, try to open your word or excel. it’s work. you should run the file as an administrator it’s work ! !